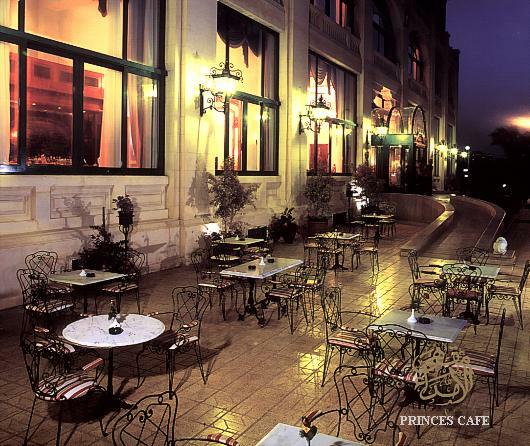 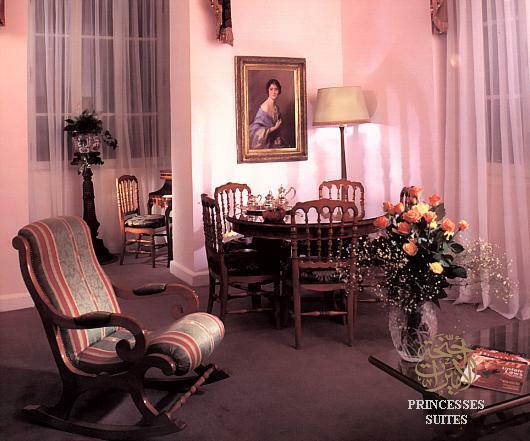 The Palace has 20 rooms and luxurious suite, each with its own personality. 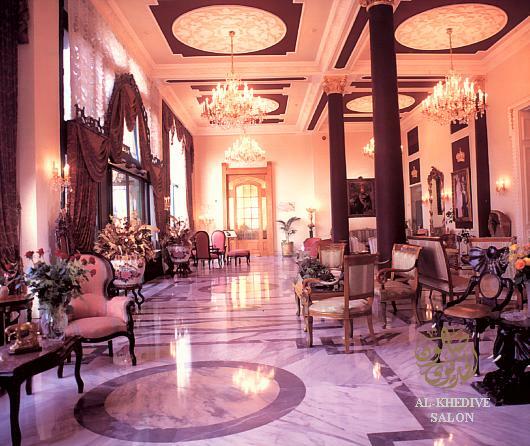 The Mawlana Suite with its five room and large terrace can entertain 100 persons, while the Sahebat Al Esma Suite can have up to 70 persons. 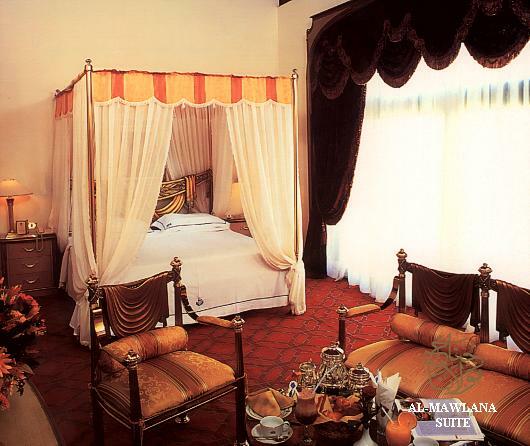 The Dawlet El Raise Suite has two rooms and Afandina Suite three. 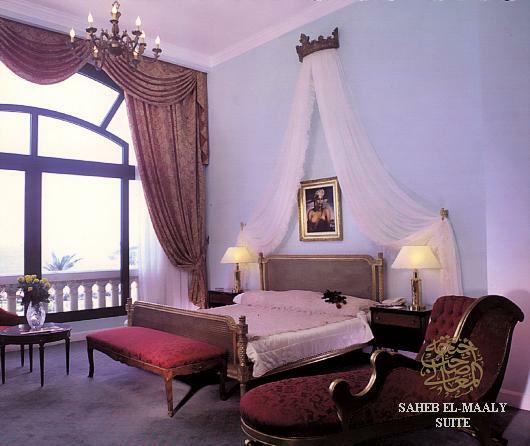 Further its the Princess Suite, the Saheb El-Maaly's Suite, the Bey's Rooms and the Wassifat's Rooms - all in its Royal standards. 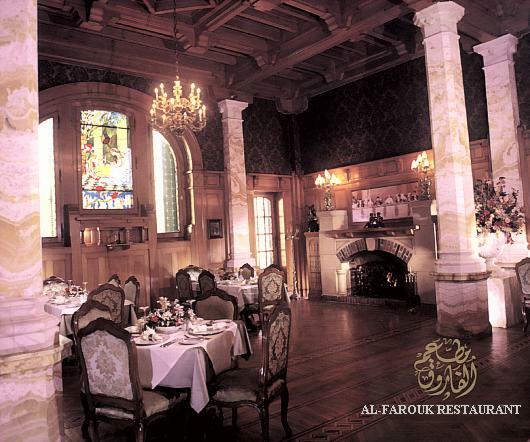 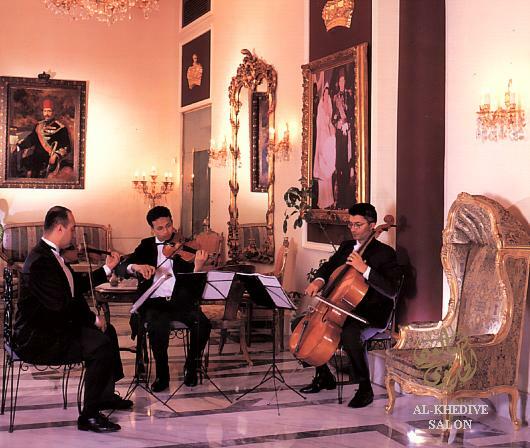 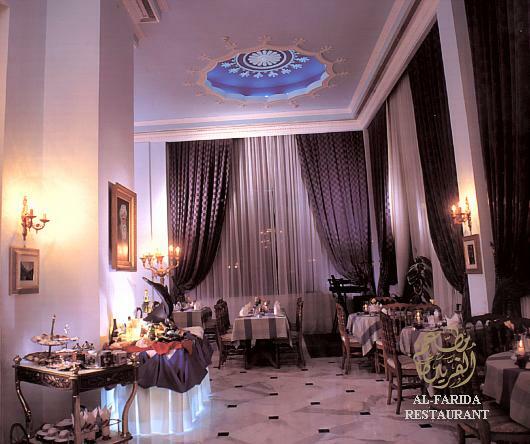 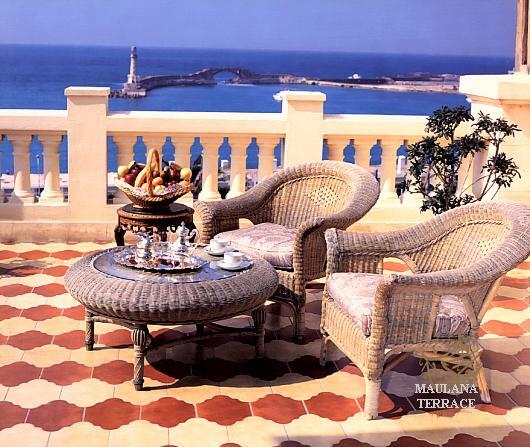 His Majesty King Farouk Office is now Al Farouk Restaurant and the Al Farida Restaurant over looking the sea and gardens serve international and Italian dishes to live music. 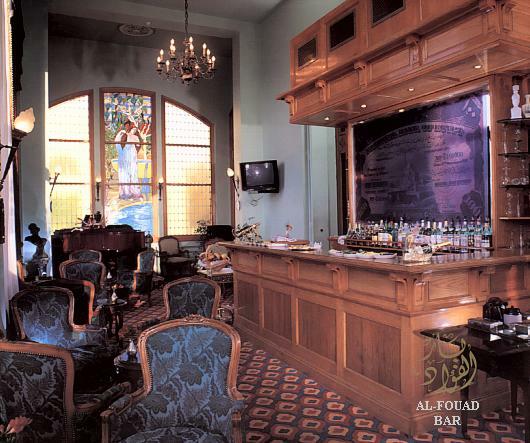 Added to this there are five more casual bars and cafes. 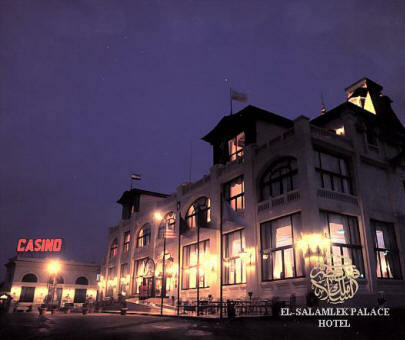 El Salamlek also got its own palace casino as cinema, and if your mood is for a larger party - or maybe a wedding, El Salamlek Palace is one of the most special places to have this, with royal atmosphere lingering in the walls.